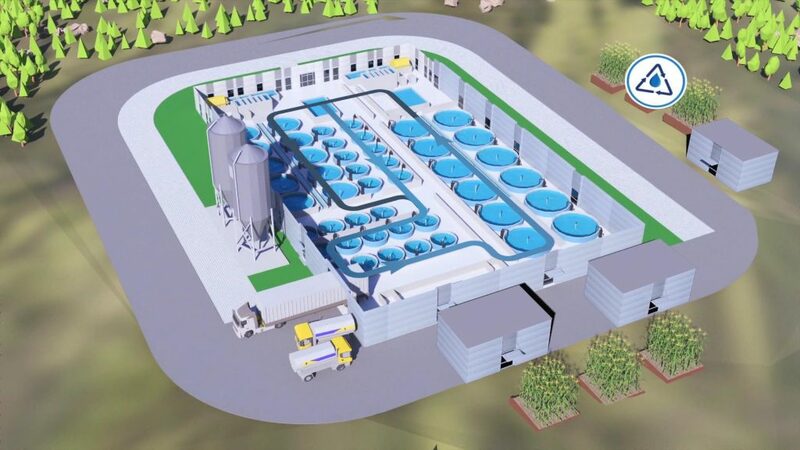 Nevada Sea Dream Inc. (NVSD) recently launched a crowdfunding project for the establishment of an indoor fish hatchery in Nevada, USA. To learn more about the Nevada Sea Dream project – We invite you visit the following link. Please make sure to register to Harvest Returns, so you will be able to invest in the project and receive all the relevant details about this investment.